Recent studies who that several of the properties contained in olives are great anti-cancer weapons. One study discovered that it was the compound in the skin of olives that worked against colon cancer, and the other study found that it was olive oil that worked against breast cancer. 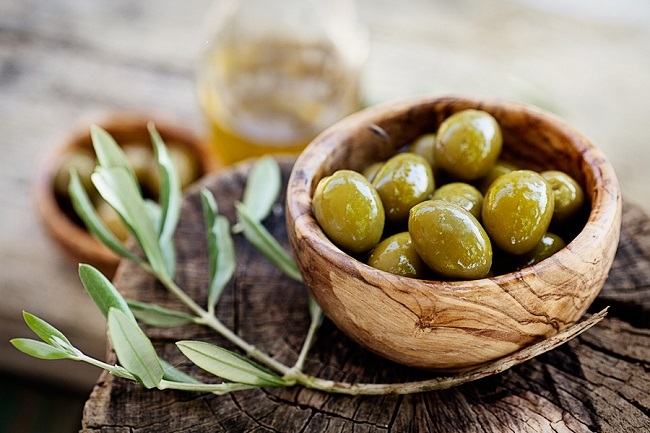 The University of Barcelona found that the skin of olives contain maslinic acid. This compound kills cancer cells while dramatically slowing the growth of colon cancer. The concentration of maslinic acid in the skin of olives can be as high as 80 percent, which is a shocking amount. The second study involved the University of Granada and the Catalan Institute of Oncology. These researchers discovered that the phenols found in extra-virgin olive oil had an important role in the death of cancer cells in those with breast cancer. This process is called apoptosis. When cells go through apoptosis, it’s a type of preprogrammed cell death. This is important so that the body can clean up and remove unhealthy or dangerous (cancer) cells. This process has sometimes been described as “cell suicide”. The George Mateljan Foundation put olives near the top of their list of The World’s Healthiest Foods because of their ability to fight cancer. On their website they say that the antioxidant phytonutrients in olives appear to have some special ability to protect the important genetic materials in our cells from oxygen damage. Besides fighting cancer, olives are good for the body in other ways as well. Black olives have very high vitamin E levels, which is important for the functioning of the lung, brain, and blood cells. Eating foods such as olives, which have a high unsaturated, healthy fat content, can help improve the absorption of vitamin E by the body. Olives are also heart healthy as they can kill inflammation before it starts. 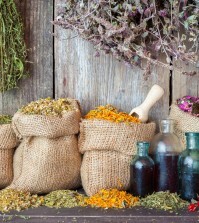 They can also lower the bad cholesterol while raising your good cholesterol levels. The Arthritis Foundation has done studies that show a connection between olive oil and inflammation. 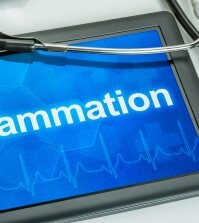 Olive oil contains compounds that can stop the body from producing inflammation in many of the same ways NSAID’s do. The researchers involved in both studies have proposed that their discoveries could possibly lead to thegrowth of chemotherapeutic drugs that can be used in the treatment of cancer. While some of us may not be interested in that aspect of these studies, what we should focus on is that olives can make up an important part of a cancer-fighting and healthy diet. As a matter of fact, the beneficial properties of olives could help explain why Mediterranean diets have been linked to much lower rates of cancer. Find out how lemon rind cures cancer. So, although you don’t necessarily want to go crazy eating olives and using olive oil at every opportunity because that simply won’t work the way you intended, however, adding olives to your diet would be smart move since they appear to have some powerful anti-cancer properties. They are effective, cheap, and since we have to eat anyway, why not eat something that can’t harm us and can possibly help us a great deal. Now there are many other aspects to a cancer fighting lifestyle such as clean water, fresh air, exercise, rest, organic foods, and the avoidance of cigarette smoke and excessive amounts of alcohol (read more about cancer-causing foods). You can’t indulge in an unhealthy lifestyle and think that eating some olives will solve everything.